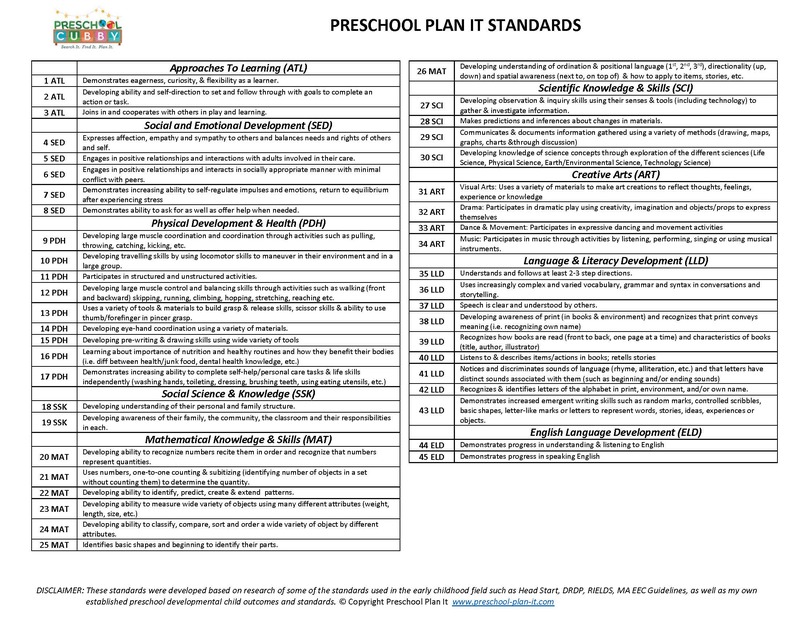 The Preschool Plan It Teacher Club! 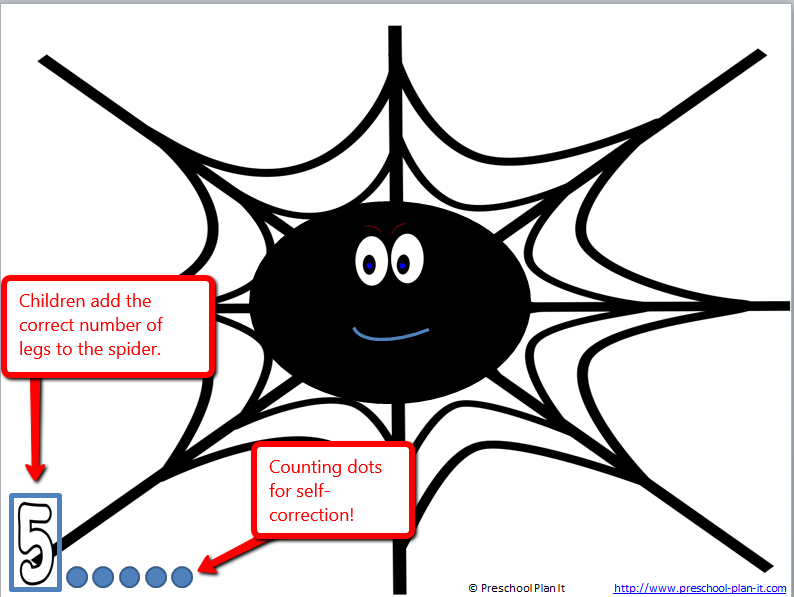 Planning themes and creating activities is one of your primary roles! Let me help you save some time! Let me help support you as you continue to be the awesome Preschool Teacher that you are! 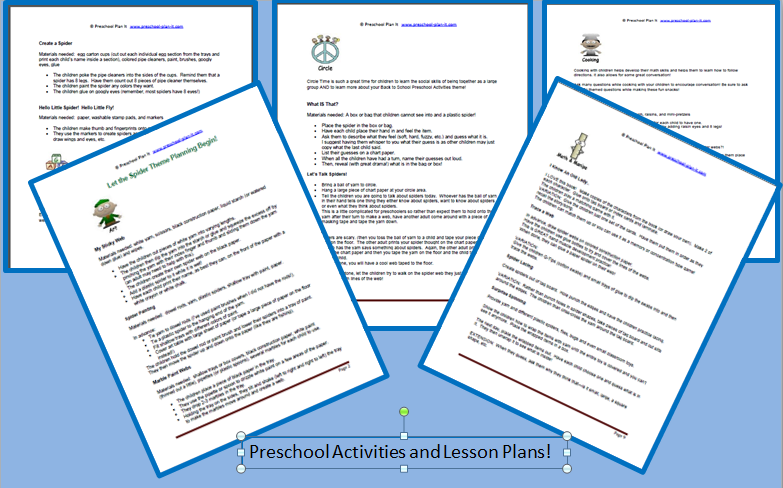 You'll receive preschool teaching tips, ideas and articles! 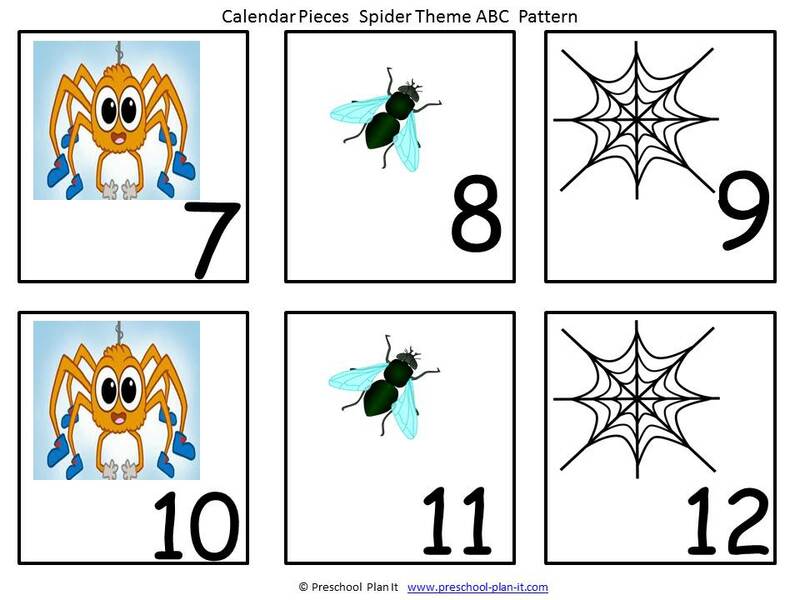 And to give you a helping lesson-planning hand, on the 1st of each month I'll send you a free, downloadable theme starter pack to help with your theme planning! 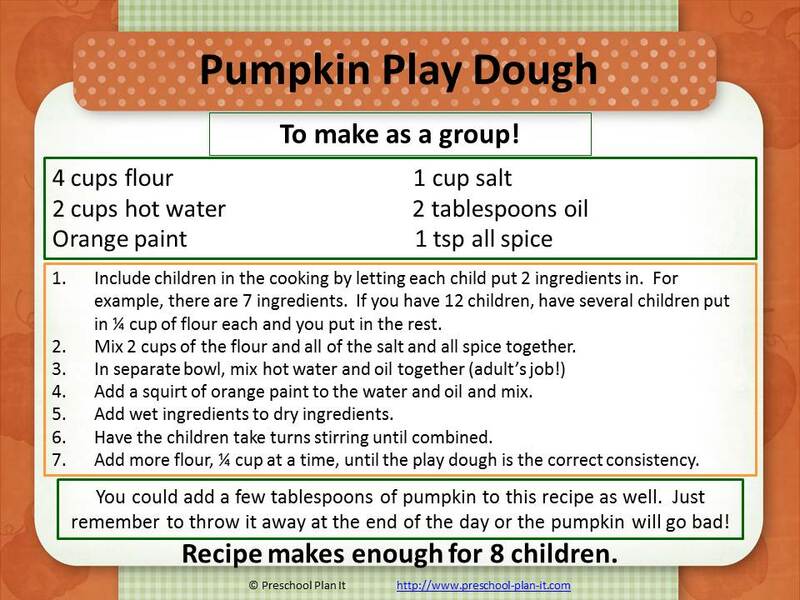 Playdough Recipe Card with ingredients and instructions. I have over 50 recipes in my file. Each month I will share a recipe with you. It will have the ingredients and instructions listed. 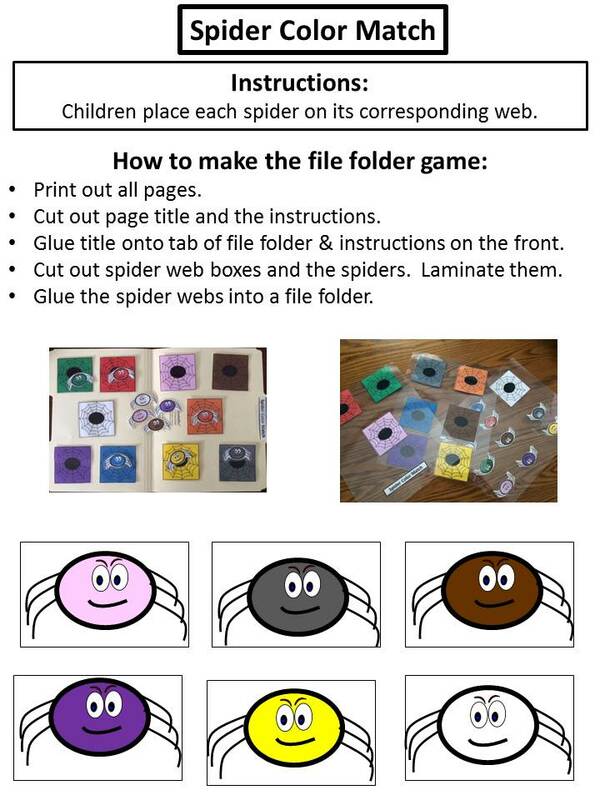 Activity Mat or Game Each month you'll receive either an activity mat or a downloadable game. These types of activities help to improve many skills such as fine-motor development, eye-hand coordination, rote AND rational counting skills and more! 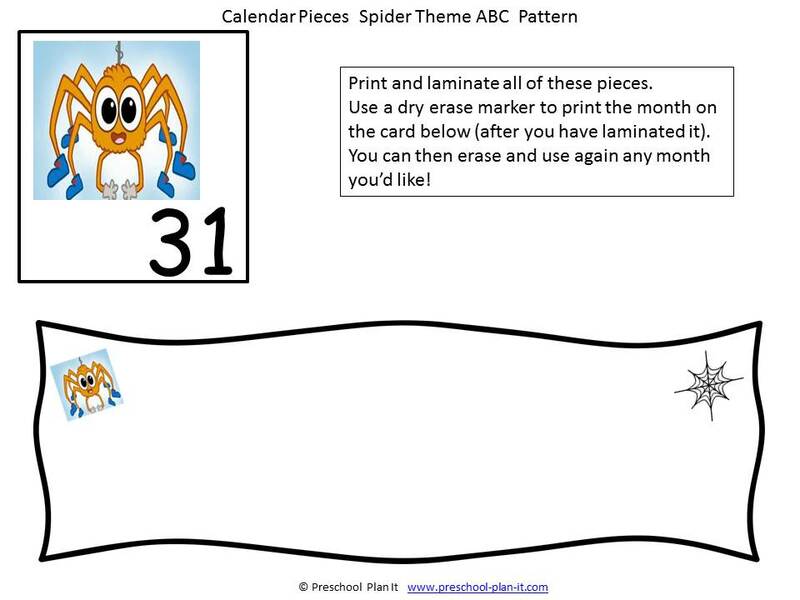 It can be used with playdough or dry-erase markers once laminated! Song Poster with words and pictures (8 X 10). 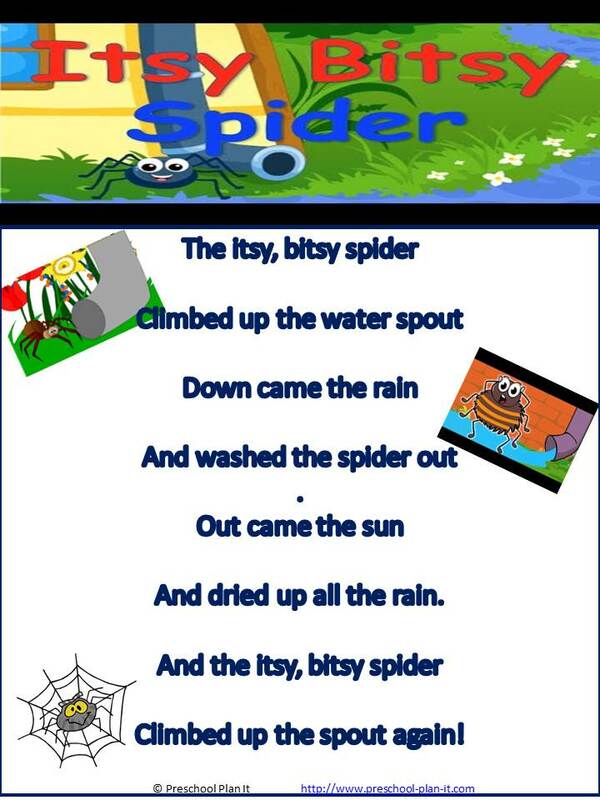 Each month I'll include a poster of a favorite preschool song. Song Card with name of song and picture(4 X 6). In addition to the 8 X 10 poster, I'll include this 4 X 6 corresponding card. 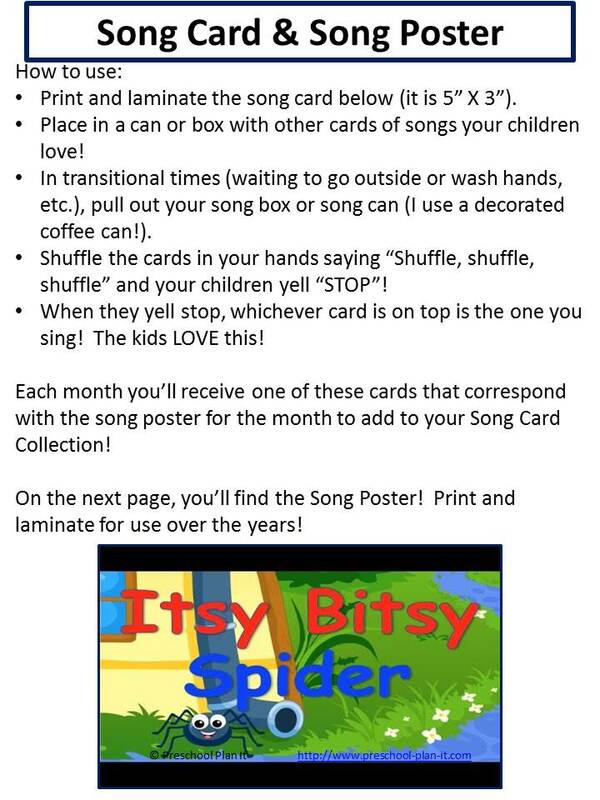 Collect these each month (and add your own favorite song cards) and you have a great song collection for transition times throughout the day! 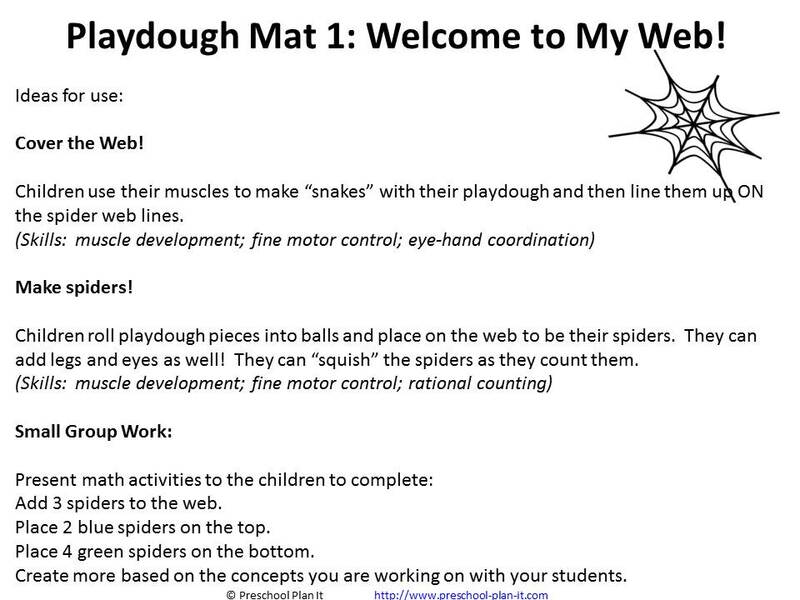 Interest learning center information and ideas. Articles and ideas to stay current in the field. Organizational tips (such as how to organize your magazine collection!). Notification of new pages or resources added to the website before anyone else! Theme suggestions for next month sent out to you this month so you can plan ahead! Click Here to JOIN THE Free Community Today! for All Your Interest Learning Centers! 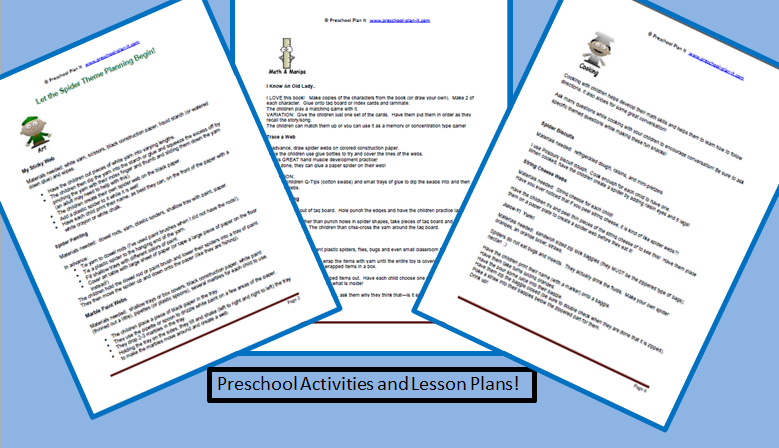 This packet is delivered directly to your email in PDF format on the first of each month! Just print, cut, laminate and use! Enter Your Information Below To Join The Club Today!